Izard Family. | The Military history of Slindon. Theodore D Izard 1917 – 1944 Lieut(E) Killed in action in HMCS Athabaskan. Also served in HM ships Frobisher, Drake, Sheffield, Indomitable. 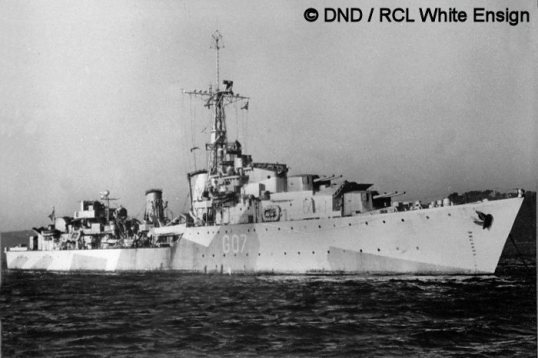 HMCS Royal Roads. Grandson of Rev Arthur Izard. HMCS Athabaskan . Egerton Wootton Isaacson 1882 – 1929 Captain RN.